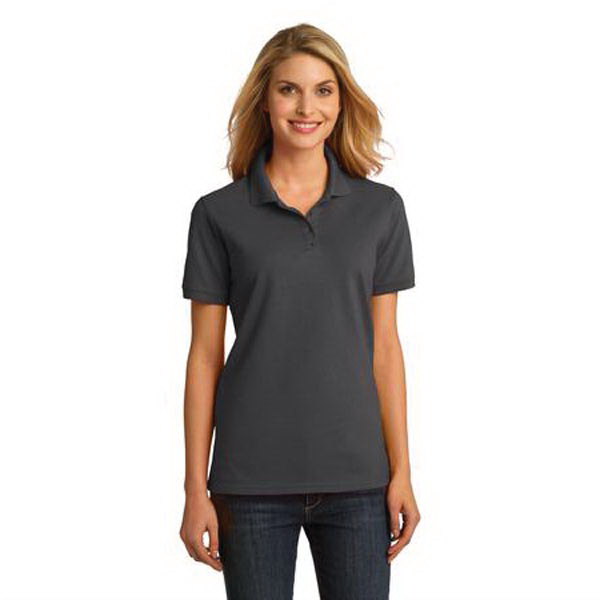 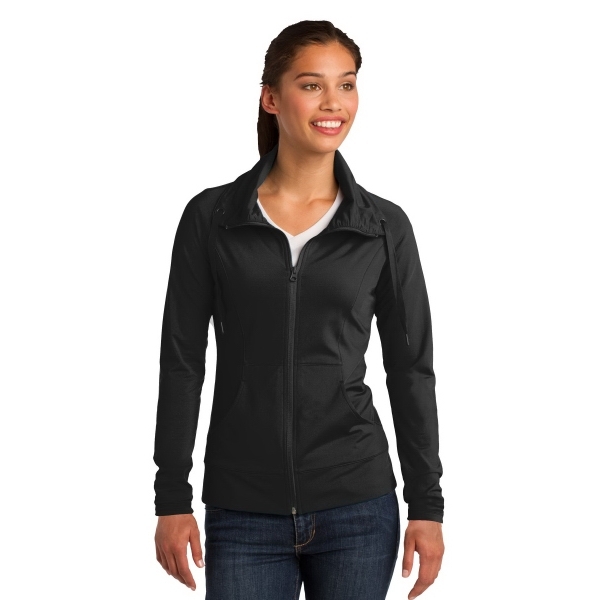 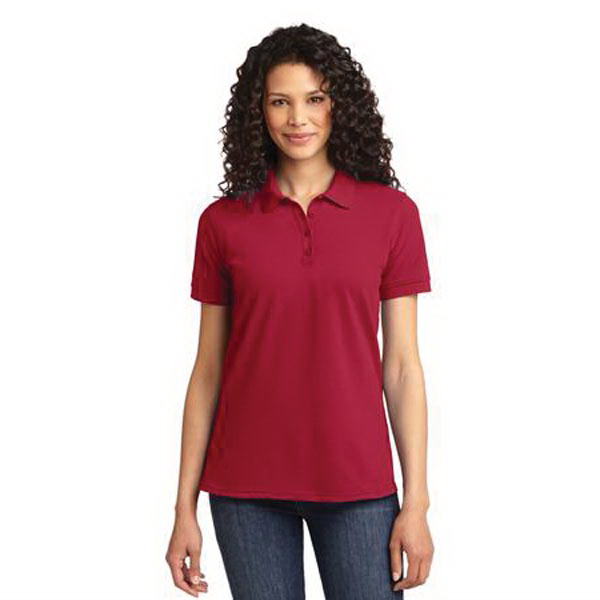 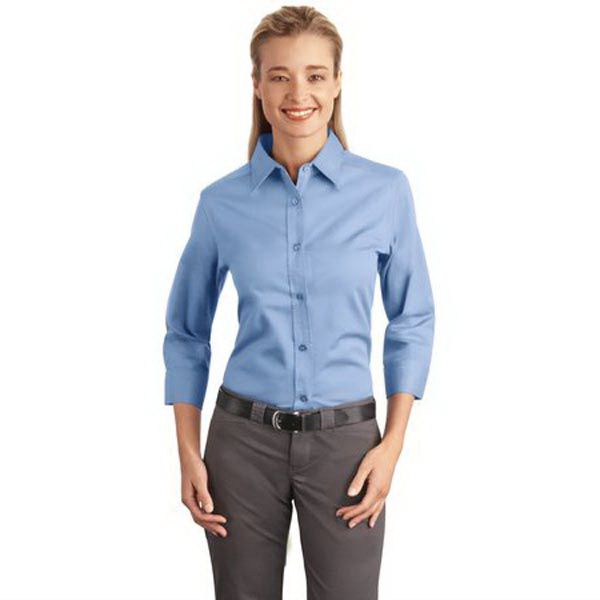 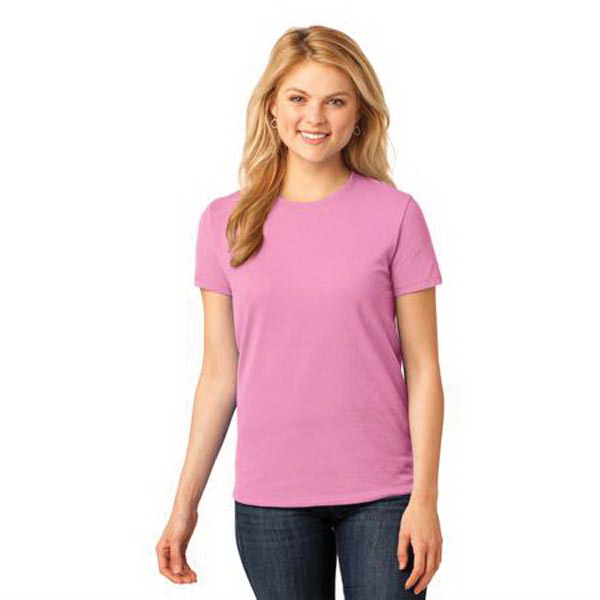 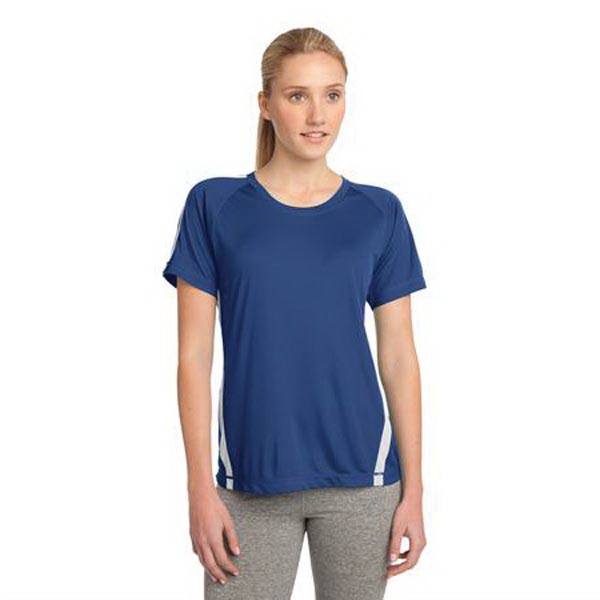 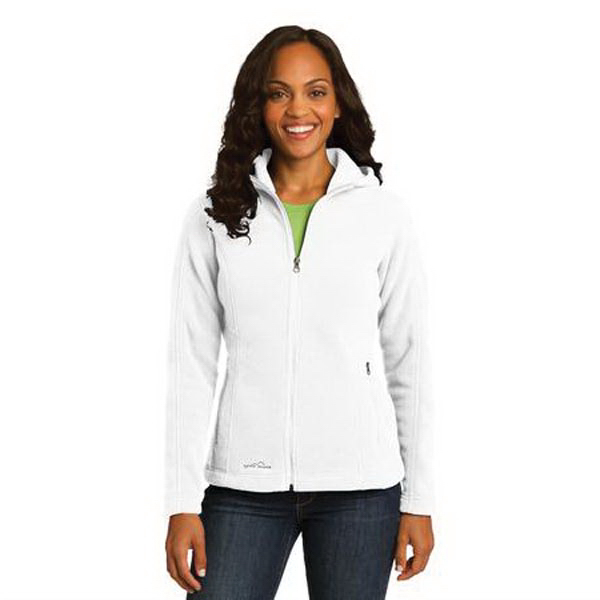 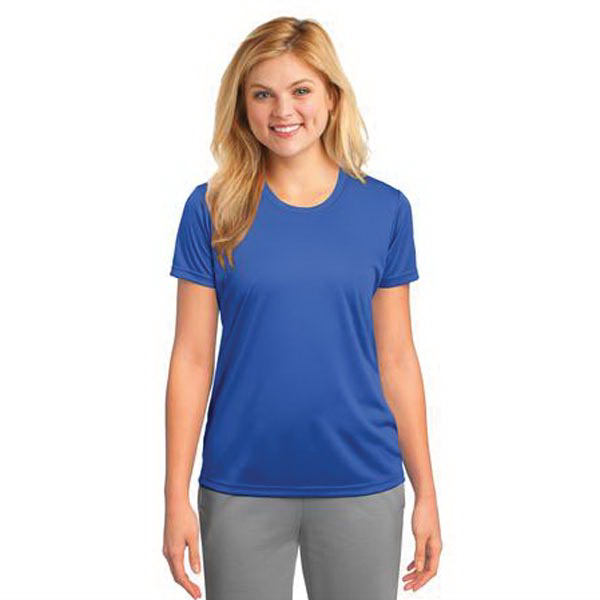 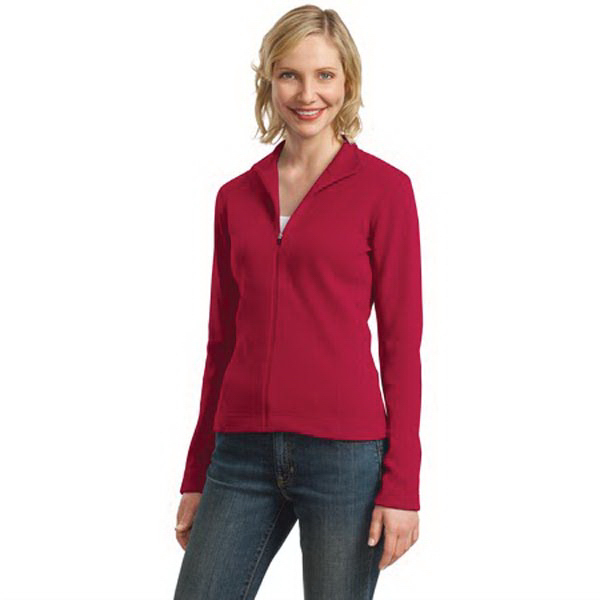 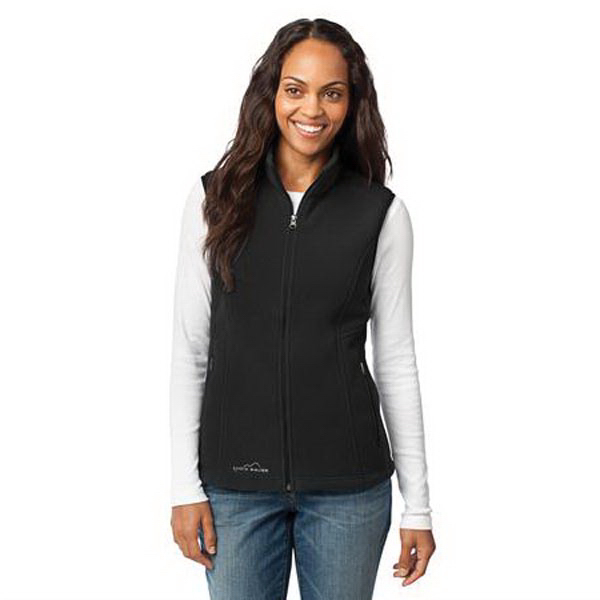 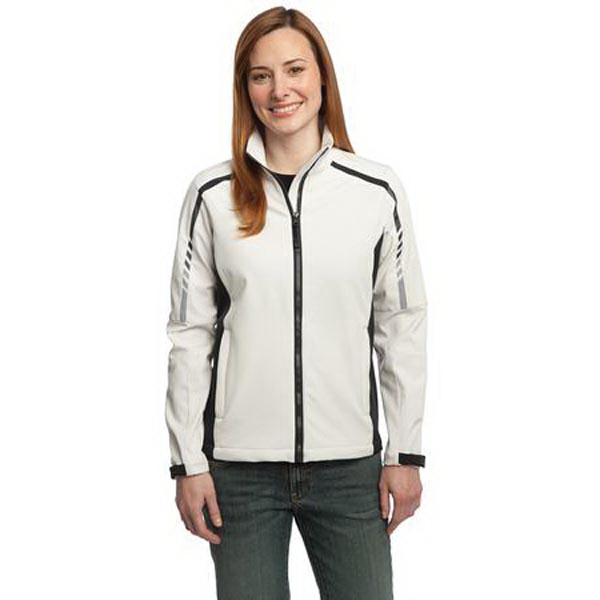 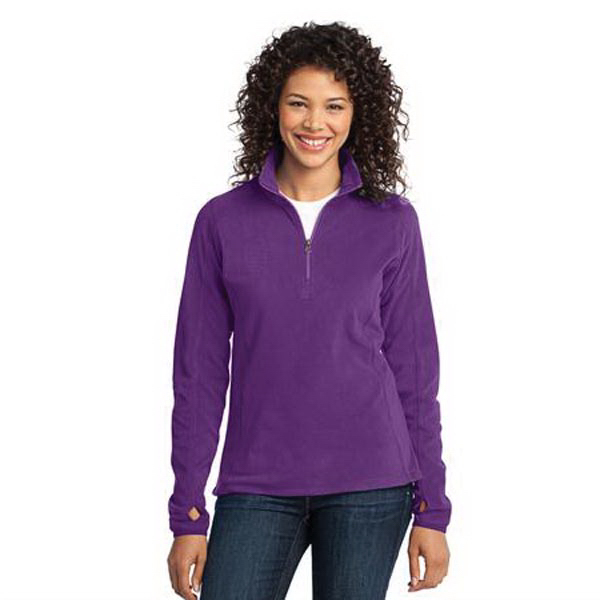 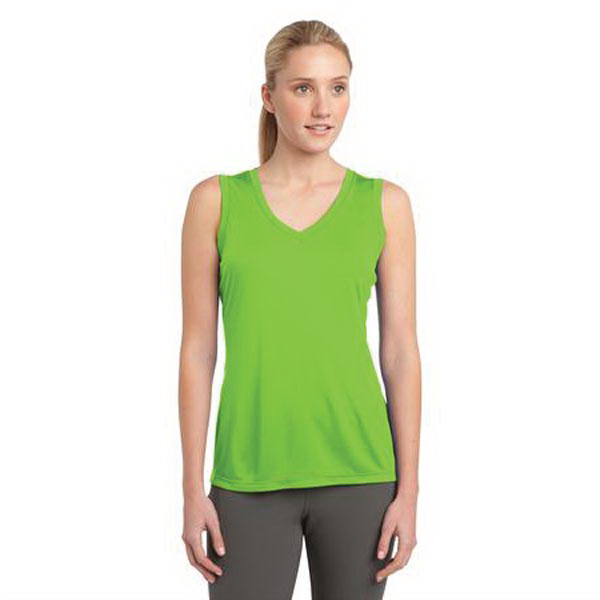 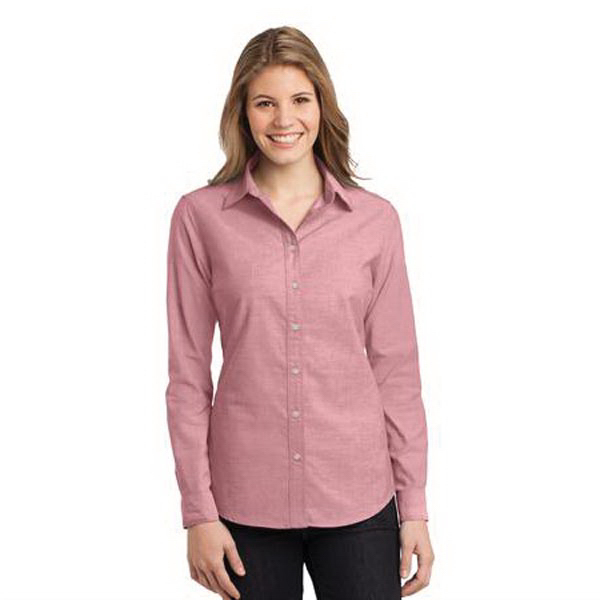 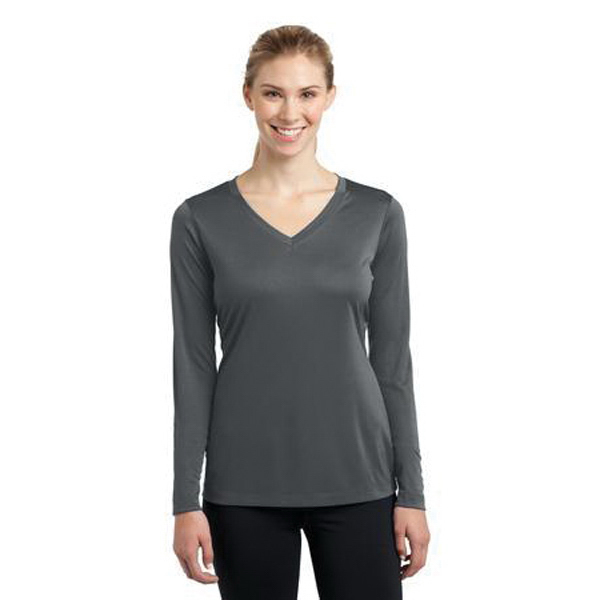 Personalize any women's apparel with your logo or artwork for your next event or tradeshow. 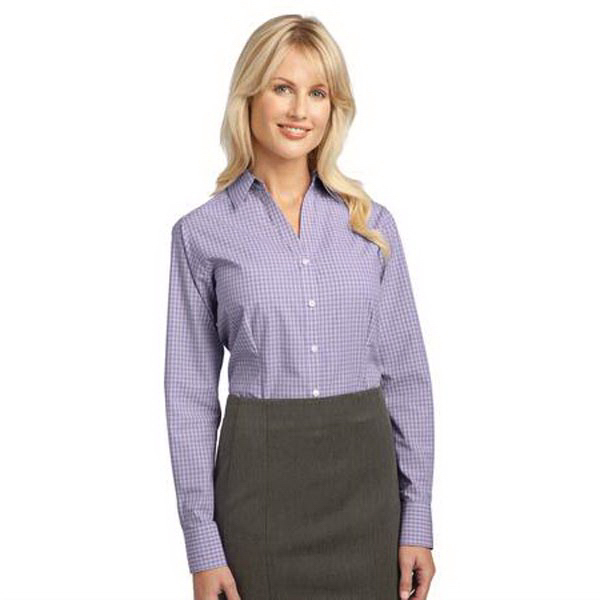 These items are a great gift for your employees and a great giveaway for your clients. 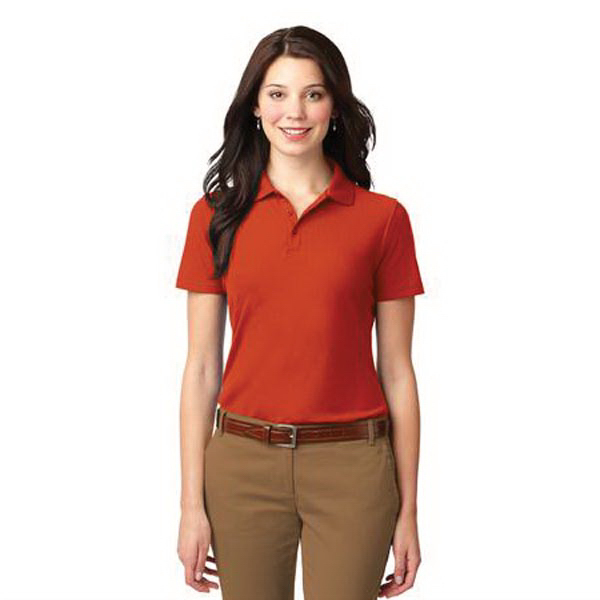 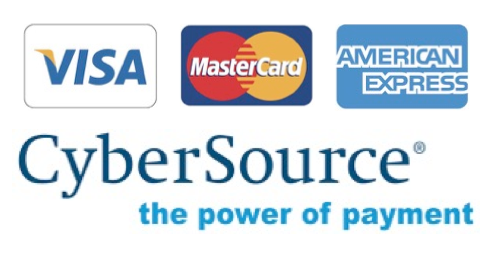 Shop wholesale prices with friendly service today!